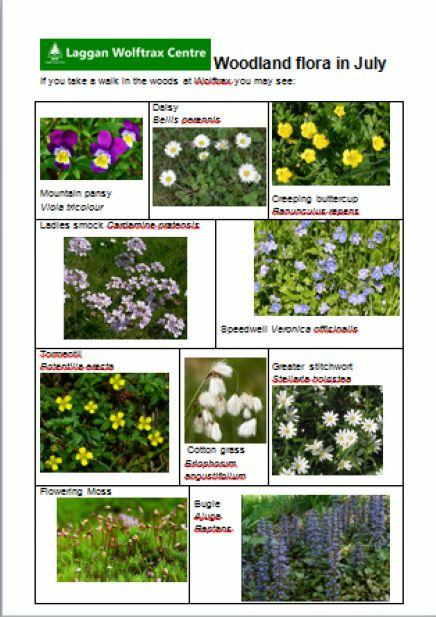 There are lots of wildflowers to see in the woodland in July - why not take a walk and see what you can find. You can download a copy of the leaflet from the bottom of this page. 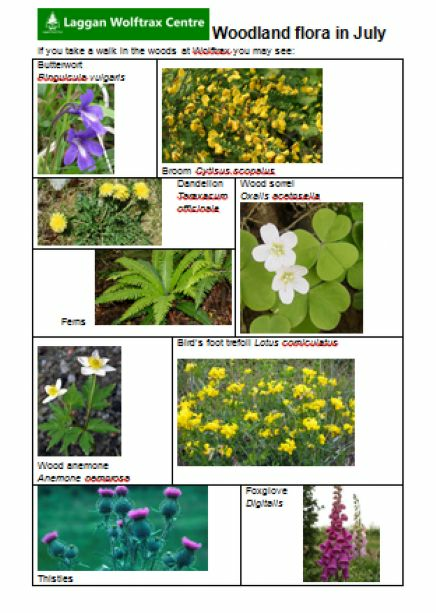 Use the Botanical Society's plant and flower identification tool.